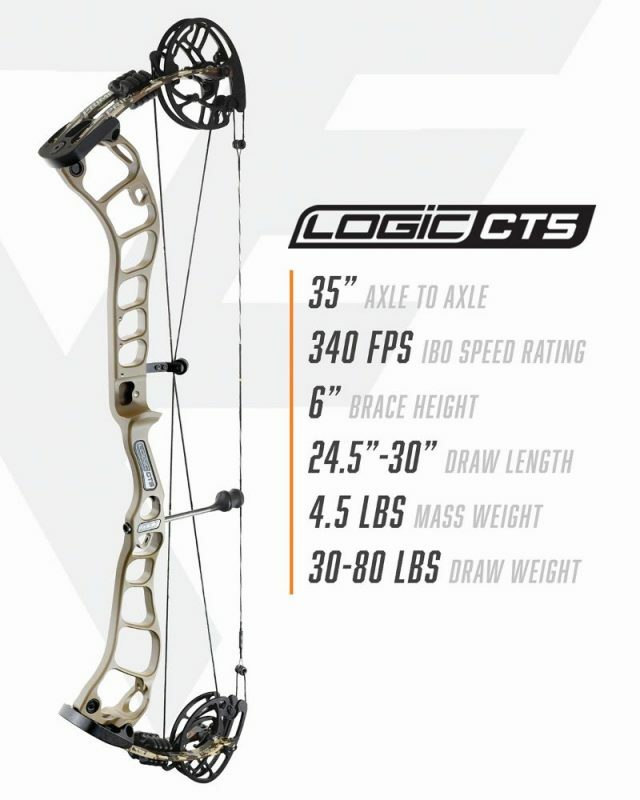 Home » Sporting Goods » THINKING ABOUT A NEW BOW FOR 2019? Stop by THE OUT-BACK SHACK today to check the area’s largest selections of new 2019 G-5 Prime bows. 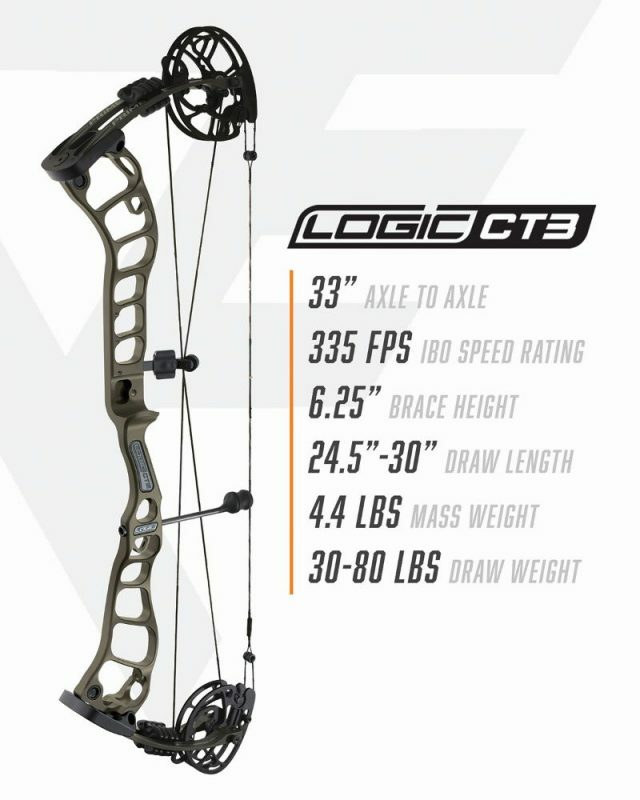 THE 2019 PRIME LINEUP INCLUDES: The Logic 31”ATA, the new Logic Ct3 / Ct5 / Ct9 as well as the Prime Centergy 33” ATA / Centergy Hybrid 35”ATA and Centergy Air, as well as the Prime target bow series. PRIME OFFERS: the best warranty in the business with a FREE set of strings and cables every two years! 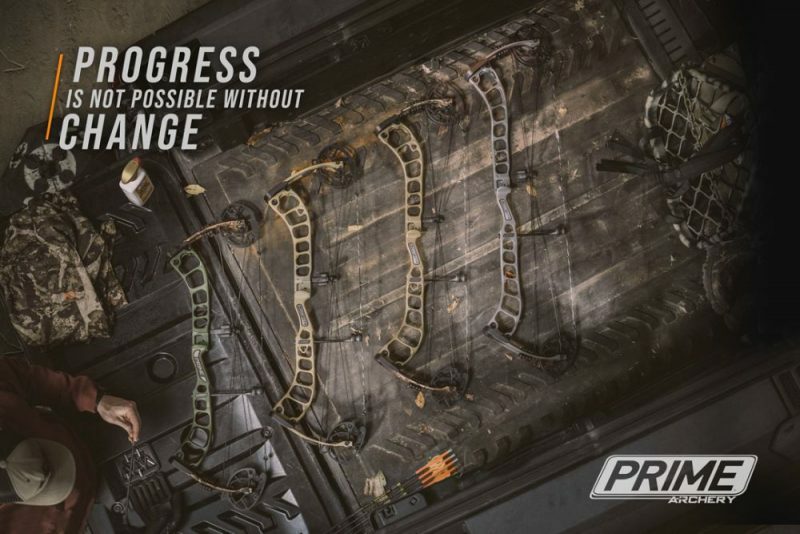 We are currently making some “SPECIAL” deals on select bows in the Prime line, so don’t miss out. 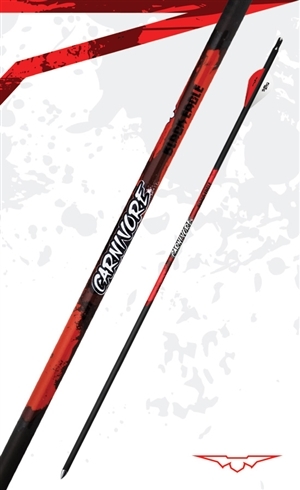 WE ALSO HAVE: Primes G-5 Quest series of bows for the more budget minded archers including the new Quest Thrive. The Thrive is a mid-price point bow with many of the same high end features forum on the top of the line Prime bows; you really have to see the Thrive to appreciate it!! 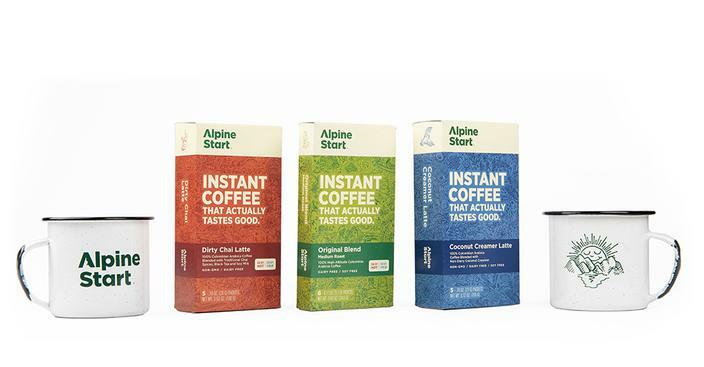 NOW OFFERING: an up to twelve month same as cash financing plan to qualified buyers. Don’t miss out come buy THE SHACK today, we look for forward to seeing you and in helping you be more successful over this coming season. We pride ourselves on personal one on one customer service and assistance. NEED NEW HIGH QUALITY CAMO? 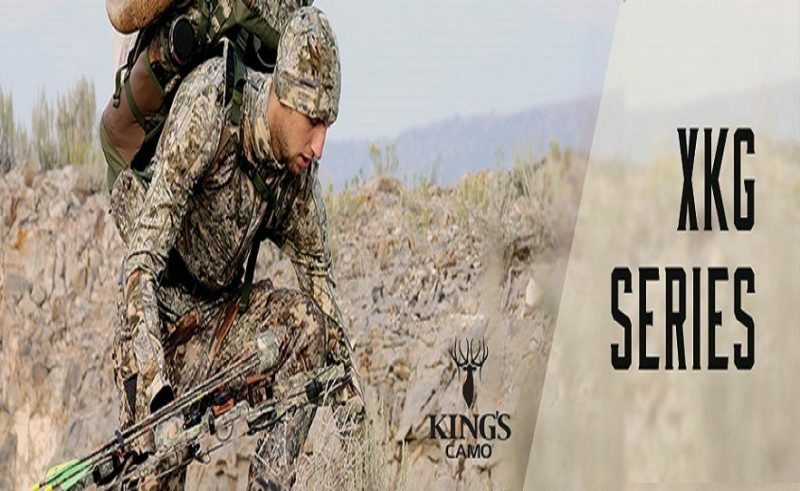 : We are also your dealer for the full line of King’s Camo high tech clothing as well, in the Desert Shadow and Mountain Shadow and now Realtree Extra Camo patterns. TAKE HIGHWAY 289 (OLD LEBANON ROAD) NORTH FROM CAMPBELLSVILLE, PAST TAYLOR REGIONAL HOSPITAL APPROXIMATELY 2 MILES, TURN RIGHT ONTO HIGHWAY 3211 (RED FERN ROAD).